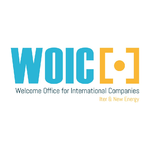 The Welcome Office for International Companies in Provence-Alpes-Côte d'Azur is a public body aiming to facilitate economic development on innovative fields and especially new energies. Main expertises have been gathered around ITER project and building energy efficiency. Local economy understanding, real estate research, human resources support, etc. We can support you all along your development project, confidentially and for free. A specific support for proposed relocation of business involved with new energies. 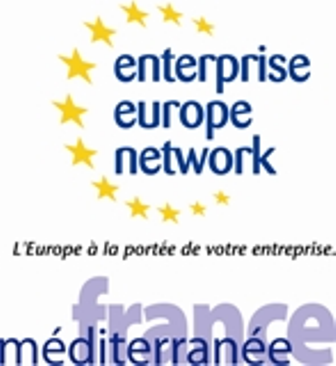 International or french companies involved on innovative topics around new energies working or planning to work in the Provence Alpes Côte d'Azur region.